Hard to choose gift? 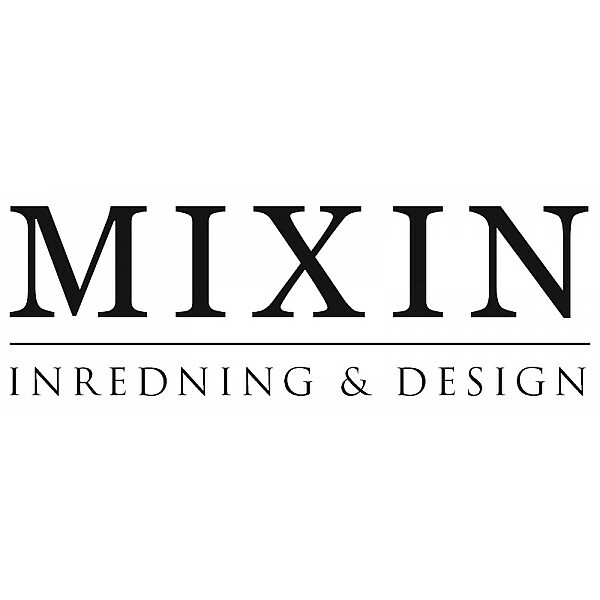 Why not give away a gift certificate at Mixin. We have a wide range of products in interior design. When redeeming gift vouchers out the code that comes with the gift card in checkout. Gift certificate is valid for two years from order date.